Third generation ALEXAs, released in 2016, are called ALEXA SXT cameras (Super Xtended Technology). While keeping the sensor and user interface of the original ALEXA design, the capabilities of ALEXA SXT cameras have been greatly extended. 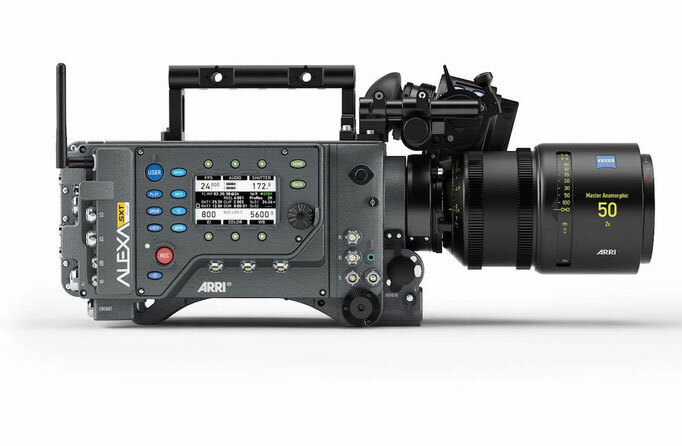 Equipped with the powerful electronics and sophisticated image processing of the ALEXA 65, SXT cameras can manage more recording formats and handle more processor-intensive tasks such as calculating looks with 3D LUTs or color space conversions to Rec 2020, all in real time. Building on work done originally for the ALEXA Mini and AMIRA, the new ARRI look management and optional noise reduction help creative filmmakers get their ideas across. And last but not least, the new media bay can accept a wide range of media, as well as the new, high-performance SXR Capture Drives. ALEXA SXT cameras are the ALEXA SXT W, ALEXA SXT EV and ALEXA SXT PLUS. 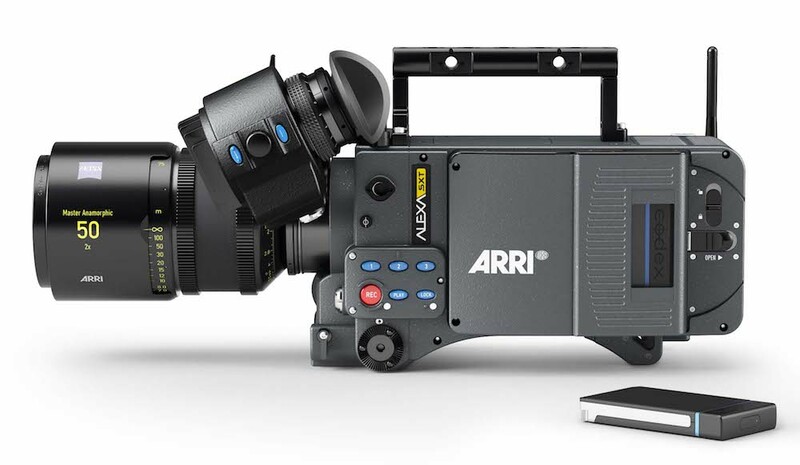 In a move that will increase efficiency on set, ARRI has integrated a high-quality and low-latency HD video transmitter and WiFi into the new ALEXA SXT W model ("W" for Wireless). Based on the popular ALEXA SXT Plus, the SXT W will replace the SXT Plus and Studio models. Having a video transmitter built into the ALEXA SXT W makes the camera smaller and lighter than it would be with an external transmitter. It also means fewer cables around the camera and fewer associated problems, since cable failure is by far the most common technical hitch on set. Camera setup and power-up will be quicker, and productions will be able to move faster. Note: SXR Capture Drives, XR Capture Drives, SxS Adapter 2, CFast 2.0 Adapter 2, docks, SxS PRO cards, SxS PRO+ cards, CFast 2.0 cards, FSND filters and on-board battery adapters are not included and can be ordered separately. While keeping the sensor and user interface of the original ALEXA design, the capabilities of ALEXA SXT cameras have been greatly extended. Equipped with the powerful electronics and sophisticated image processing of the ALEXA 65, SXT cameras can manage more recording formats and handle more processor-intensive tasks such as calculating looks with 3D LUTs or color space conversions to Rec 2020, all in real time. Building on work done originally for the ALEXA Mini and AMIRA, the new ARRI look management and optional noise reduction help creative filmmakers get their ideas across. And last but not least, the new media bay can accept a wide range of media, as well as the new, high-performance SXR Capture Drives. 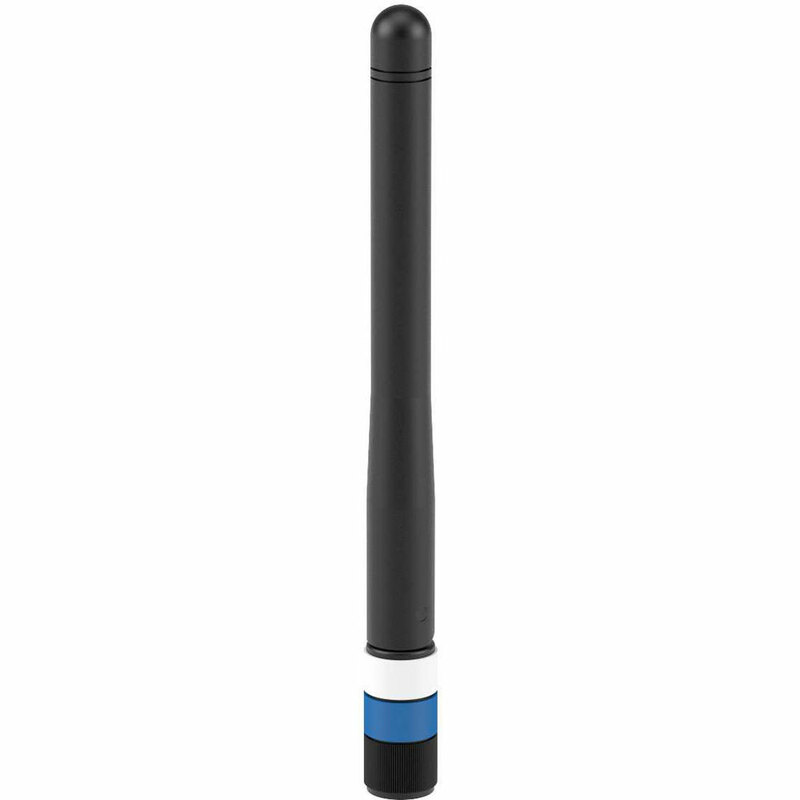 A stand-alone Wireless Video Transmitter (WVT-1) that transmits the video signal from any camera to the Wireless Video Receiver (WVR-1) or Transvideo Starlite ARRI- WVS monitor. Can transmit up to a distance of 600 m with less than 1 ms delay. Transmission is always secured by 128bit AES encryption and uncompressed. One Transmitter can transmit to up to four receivers. 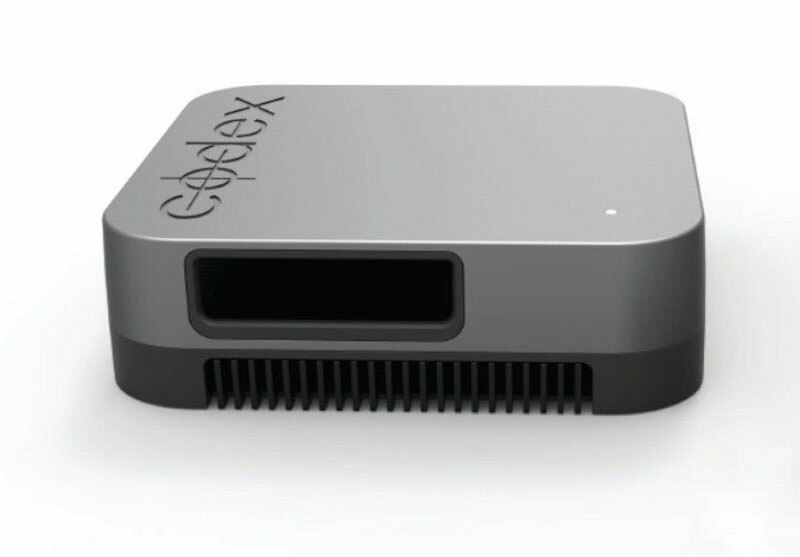 A stand-alone Wireless Video Receiver (WVR-1) that receives the signal from the integrated video transmitter of the ALEXA SXT W or the stand-alone Wireless Video Transmitter (WVT-1). Note: Battery Adapter Plates for WVR-1 are not included and can be ordered separately. 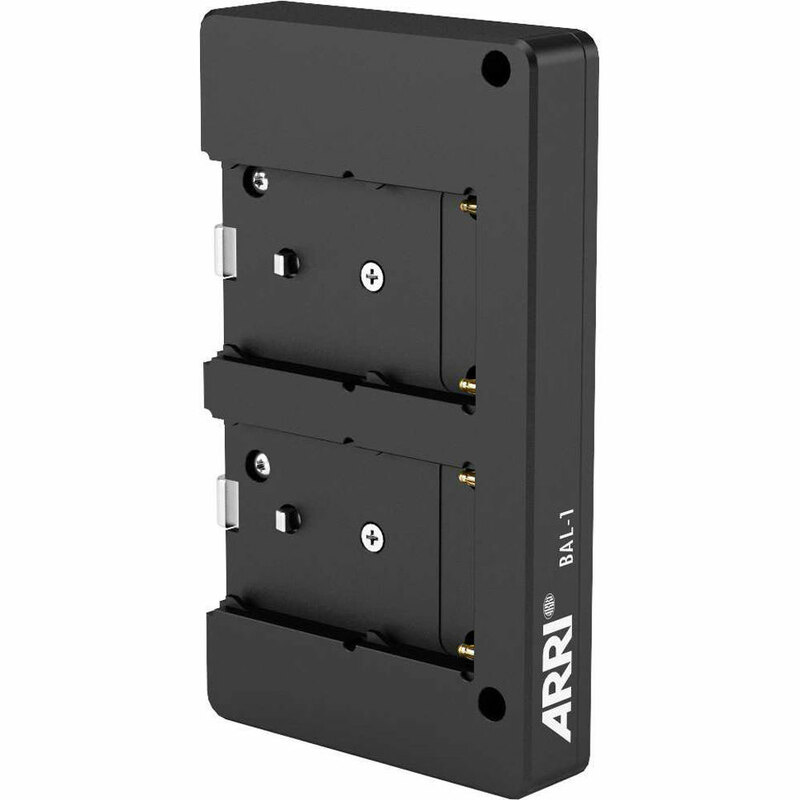 Attaches to the back of the Wireless Video Receiver WVR-1 and accepts Gold mount batteries. Additional 12 V accessories can be powered by two 2 pin Lemo-type power outputs. 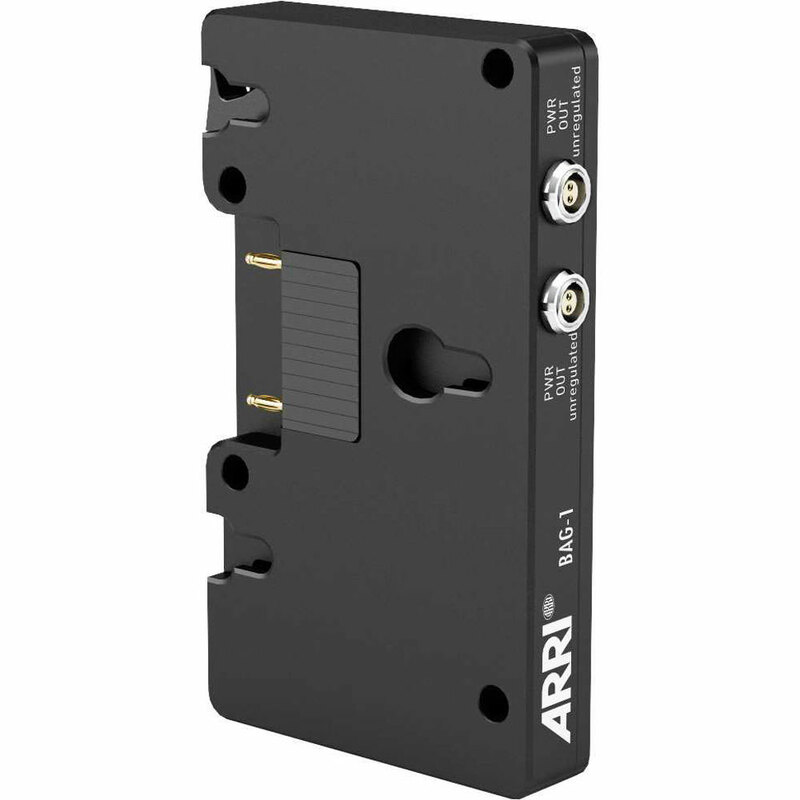 Attaches to the back of the Wireless Video Receiver WVR-1 and accepts V-lock batteries. Additional 12 V accessories can be powered by two 2 pin Lemo-type power outputs. 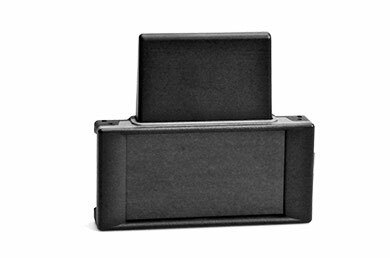 Attaches to the back of the Wireless Video Receiver WVR-1 and accepts up to two Sony L-series batteries. 3-axis wireless hand unit with integrated lens data display. 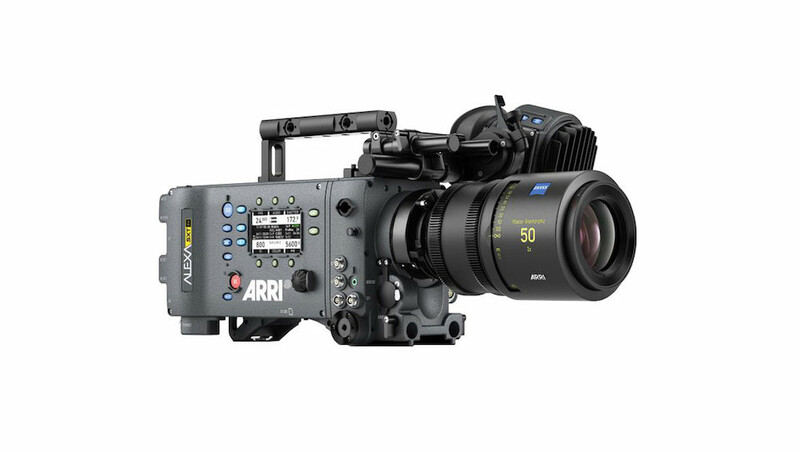 Works with ALEXA Mini, ALEXA Plus, ALEXA Studio and ALEXA SXT W cameras and UMC-4, SMC-1, EMC-1 and AMC-1 motor controllers. Set includes hand unit, hand strap, lanyard, one plain focus ring (K2.72117.0) and user manual. 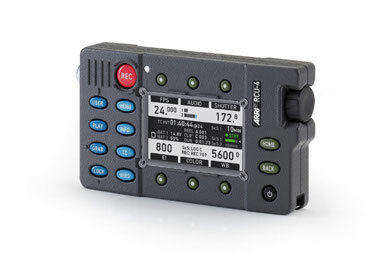 The Remote Control Unit RCU-4 is a compact accessory that allows complete remote control of ALEXA Classic, ALEXA Classic with XR Module upgrade, ALEXA XT and ALEXA SXT cameras. 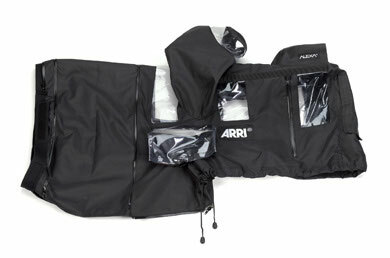 Not included: ARRI Shoulder Strap (K2.72045.0). 5" OLED Monitor with touch functionality, integrated H.264 recorder and integrated wireless video receiver radio. 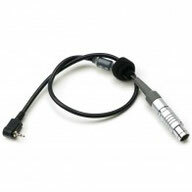 An adapter that attaches to the Wireless Video Receiver WVR-1 or Wireless Video Transmitter WVT-1 and accepts a 5/8" lighting spigot or a 19 mm rod. 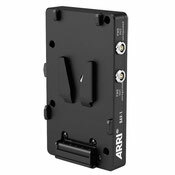 An adapter that attaches to the Wireless Video Receiver WVR-1, Wireless Video Transmitter WVT-1, ALEXA Mini and accepts one 3/8-16 bolt. 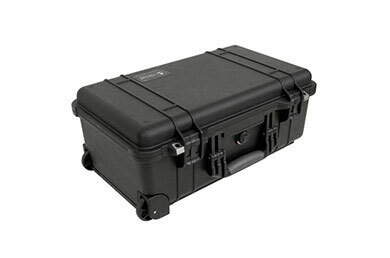 Compact case for up to 4x Wireless Video Receivers WVR-1, 1x Wireless Video Transmitter WVT-1, cables and accessories. 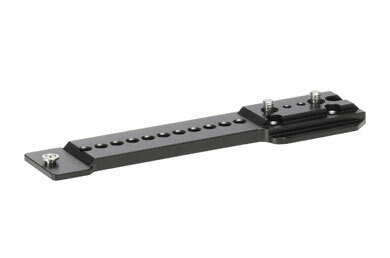 With the UAP-1 the camera can be quickly moved from a traditional ARRI cine-style bridge plate (including BP-3, 5, 8 or 9) to a Steadicam dove tail plate. 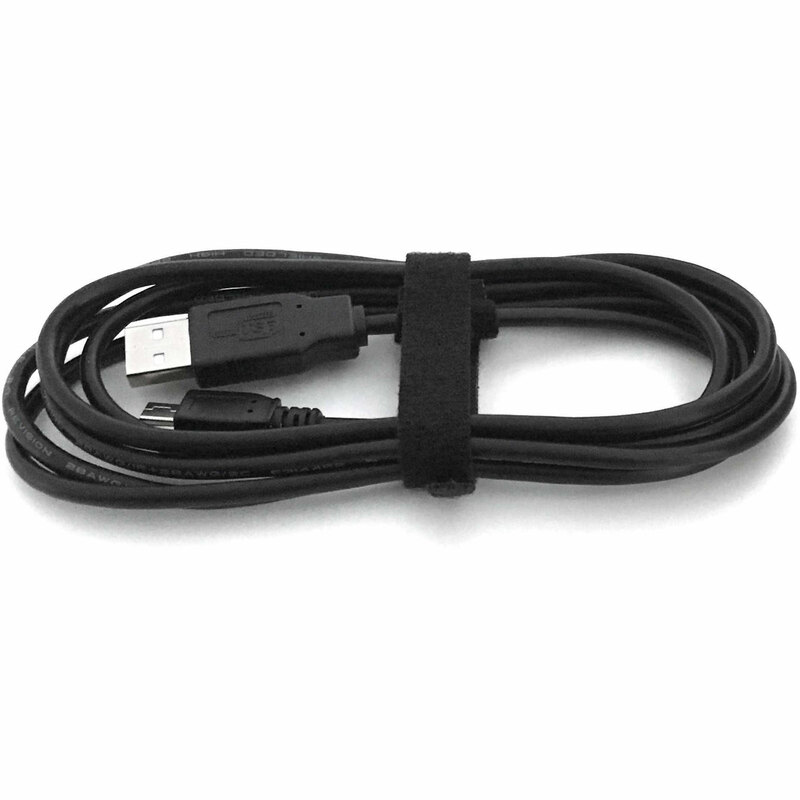 It attaches to the front and back foot of ALEXA, ALEXA Plus, ALEXA Plus 4:3, ALEXA M body, ALEXA XT, ALEXA XT M body, ALEXA XT Plus, ALEXA SXT EV, ALEXA SXT Plus or ALEXA SXT W with a tight and secure fit.The UAP-1 is not compatible with ALEXA Studio, ALEXA XT Studio and ALEXA SXT Studio. viewfinder extension, and french flag included. Comes with it's own carrying bag. 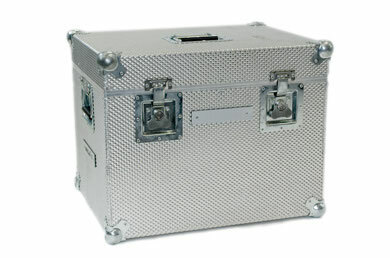 A carrying and shipping case that holds one ALEXA, ALEXA Plus, ALEXA Plus 4:3, ALEXA XT, ALEXA XT Plus, ALEXA SXT EV or ALEXA SXT Plus camera body with Electronic Viewfinder EVF-1, viewfinder mounting bracket, Center Camera Handle CCH-1 or Side Camera Handle SCH-1 and various accessories and cables. 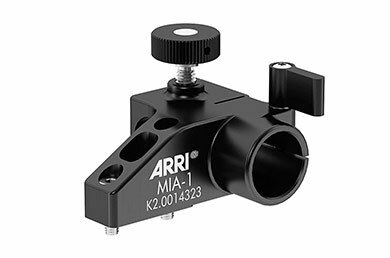 Note: Not compatible with ALEXA SXT W.
A carrying and shipping case that holds one ALEXA SXT W body with Electronic Viewfinder EVF-1, viewfinder mounting bracket, Center Camera Handle CCH-1 or Side Camera Handle SCH-1 and various accessories and cables. A standard USB cable that can be used to update the software of the wireless video transmitter inside the ALEXA SXT W, the software of the Wireless Video Transmitter WVT-1 and the software of the Wireless Video Receiver WVR-1. 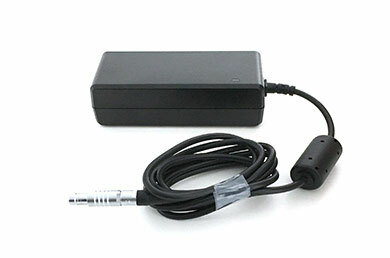 AC power supply that powers the Wireless Video Receiver WVR-1. Can also be used to power Wireless Video Transmitter (WVT-1) or Universal Motor Controller (UMC- 4). International wall socket adapters included. 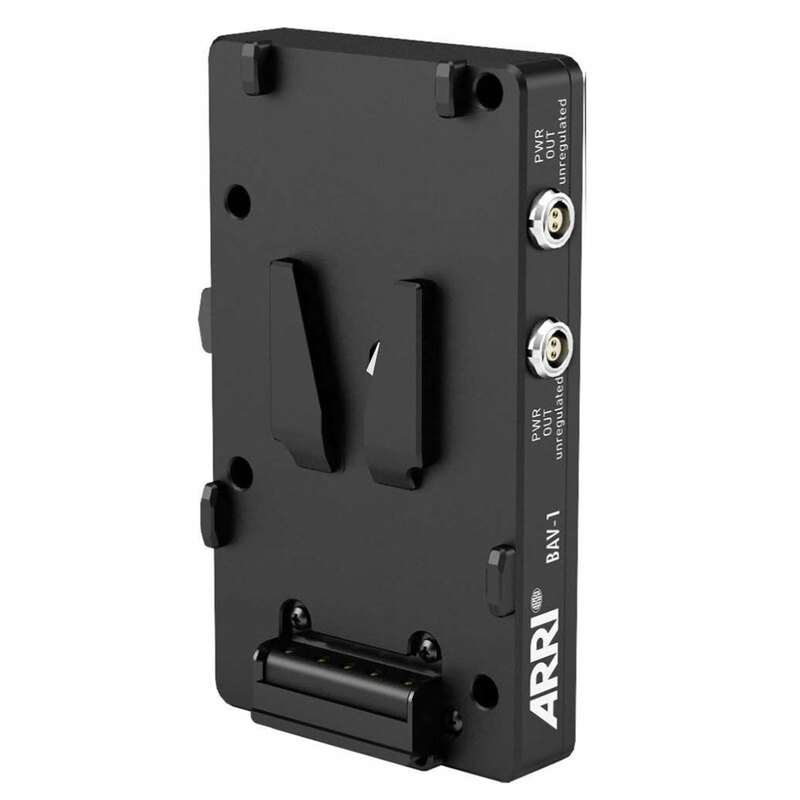 An adapter that allows mounting an SXR Capture Drive in the ALEXA SXT. Note: The SXR Adapter is not compatible with ALEXA XT/XR cameras or XR Capture Drives. 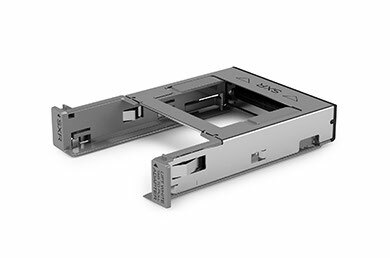 Compact, reliable, high performance 1 TB flash storage (960 GB usable) in a rugged aluminum enclosure. Compatible with ALEXA SXT and ALEXA 65. Allows in-camera recording of all available recording formats. Note: The use of this drive requires an SXR Adapter (K2.0008429). 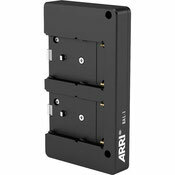 SXR Capture Drives are not compatible with ALEXA Classic, XT/XR or XR Capture Drive docks. The SXR Capture Drive Dock allows you to quickly clone camera original data from an SXR Capture Drive to internal storage on a Mac Pro or+ MacBook Pro or to an external hard drive. Includes one Codex Production Suite license and a free 12- month Codex Connect Support Subscription. Notes: Requires OS X 10.9 or later running on Apple Mac computer with a Thunderbolt port. 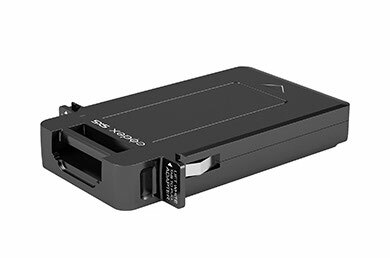 Th SXR Capture Drive Dock is not compatible with XR Capture Drives. SanDisk 256 GB extreme pro CFast 2.0 memory card. An adapter for the ALEXA SXT, enabling the use of CFast 2.0 cards. Note: This adapter is not compatible with ALEXA XT/XR cameras. ALEXA cameras are not compatible with Compact Flash or CFast 1.0 cards. An adapter for the ALEXA SXT, enabling the use of Sony SxS PRO and PRO+ cards. Note: This adapter is not compatible with ALEXA XT/XR cameras. 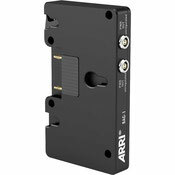 ARRI cameras are not compatible with SxS-1 cards or other memory cards in the ExpressCard/34 form factor. Small, professional grade 128 GB SxS PRO+ memory card from Sony. Allows in-camera recording of compressed formats in ALEXA Classic, ALEXA XT/XR and ALEXA SXT. Notes: SxS Adapter 2 (K2.0006338) required for use in ALEXA SXT. SxS Adapter (K2.48838.0) required for use in ALEXA XT/XR.